Having not played my druid for ages, the new travel form was a surprise. I resubscribed. And got to work moving gear, mats and money about. I got to the point where I only have the 4 toons for moving and 1 extra bank (eventually) toon on the new server. Deleting toons, that’s pretty unusual for me. We need a moment of silence for Naknak, Mandrongas, MalakingPuno, Monghe, Hatsya and Engkanto. Pumatay and Mabango have migrated to the new server, but I haven’t yet logged in. Dasal and Mabaho are ready, but I am not. They haven’t got names yet. I have a lead on one for Mabaho, but Dasal can’t use that option. So let’s log in and see who’s about…. I logged in to do some levelling on Mabango only to find Navi in ICC. Quickly I swapped to Mab and was invited into the 10man achievement run. I was pretty excited as apart from occasionally walking in the front door and leaving, I’ve never been in ICC, let alone killed the King himself. I joined as they approached the airship fight. I was instructed to stay on ours and repel boarders. Again it was mostly a case of follow, bash whatever came within reach, listen carefully to the brief so as not screw up people’s achievements (and my own of course). And the run went well. The achieve with the green dragon didn’t work out. 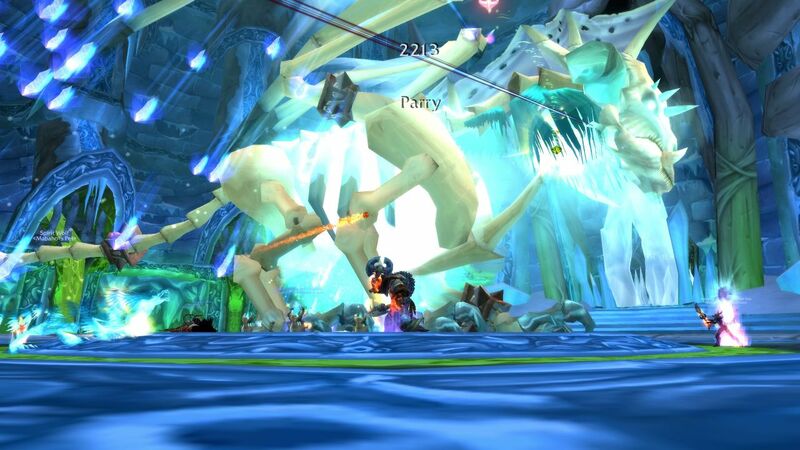 I have to admit, I afk’d (RL issues) for the first run through this as we attempted to get 30 stacks (of something???) and came back to a dead body and a second attempt. I have a bad feeling that my afk killed them (though I did word them up I was leaving). So again, my record of dieing at least once (usually more) in every guild run is secure. Moments later I was thrown from the platform and died and I was convinced that we were starting again. Vent and chat opened up with Don’t Release!! so I didn’t, but spent the next couple of minutes staring up to the platform wondering what would happen. Eventually we were raised up and the KING WAS DEAD! The cutscene started and I watched most of it before the vent conversation brought me back. 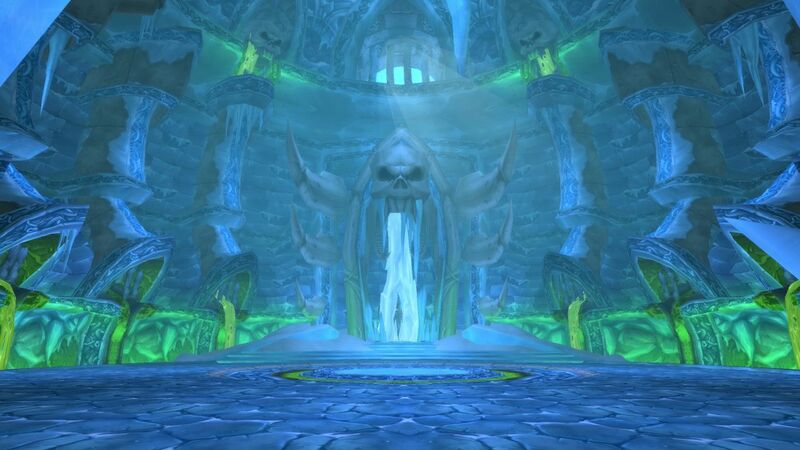 And you can view it in Dalaran if you wish. 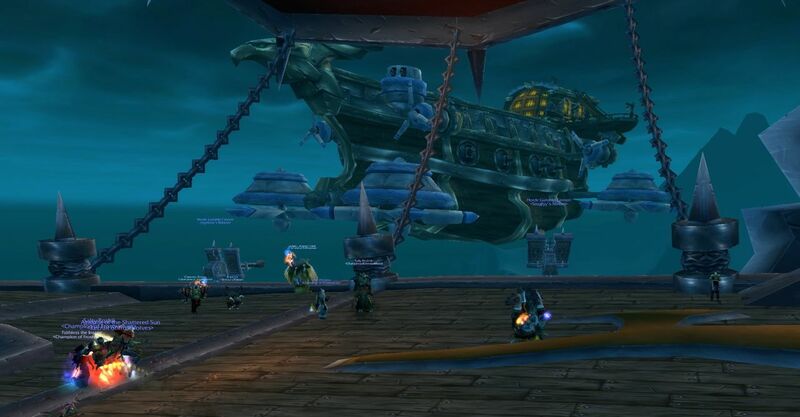 Hmm, actually looking at the achieves I must have been ported in at Lady Deathwhisper, not the boat. I kinda thought that was trash. 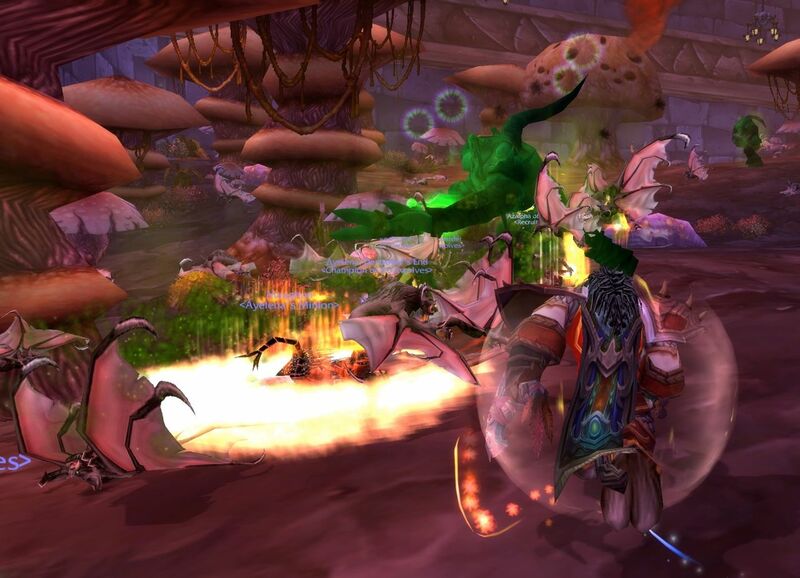 8 or 9 Heroic DS geared toons (and me) makes short work of these dungeons. 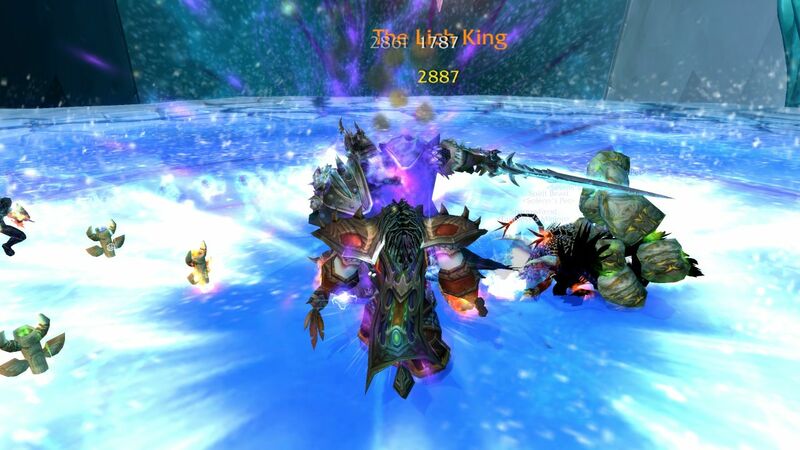 Author MabahoPosted on June 11, 2012 Categories WoWTags Frostwolves, Old Content, Raiding, WoW1 Comment on The King is Dead! Long Live the King! 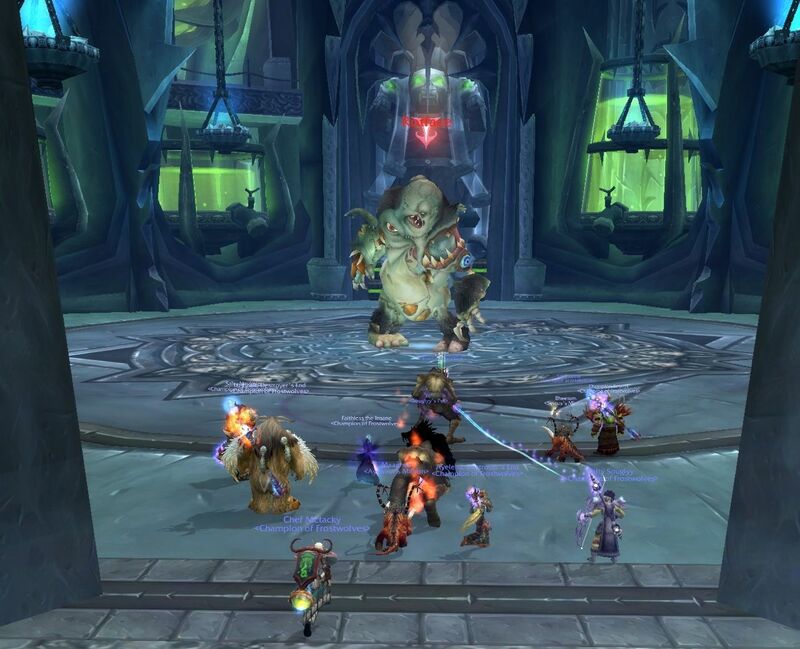 WIth the kids actually in bed and asleep, and it being Friday night which is normally guild alt raid night I logged in wondering what might be happening. 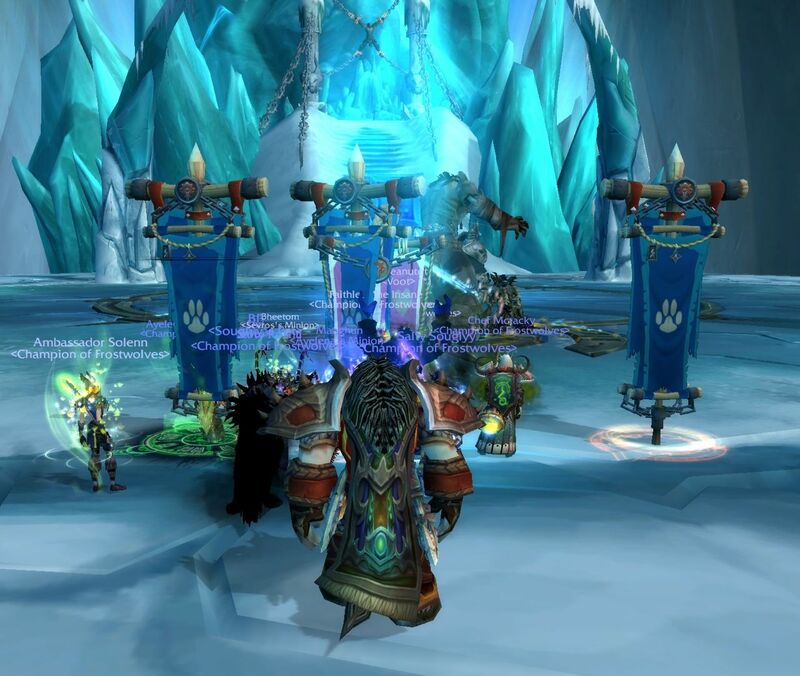 I didn’t find any alt raids (which is good, as I’ve banned myself from them) but a small group was running Black Temple. I was pretty sure Mabaho hadn’t done it, but I think Dasal had, so Mabaho joined in. Turns out I had done it, but it was over fast and then they decided to push into Naxx. Now I definitely hadn’t done all of that, a check of achieves tells me I finished 10 man Construct qtr in May 2009, about 3 years ago! And I certainly never went there in Vanilla. 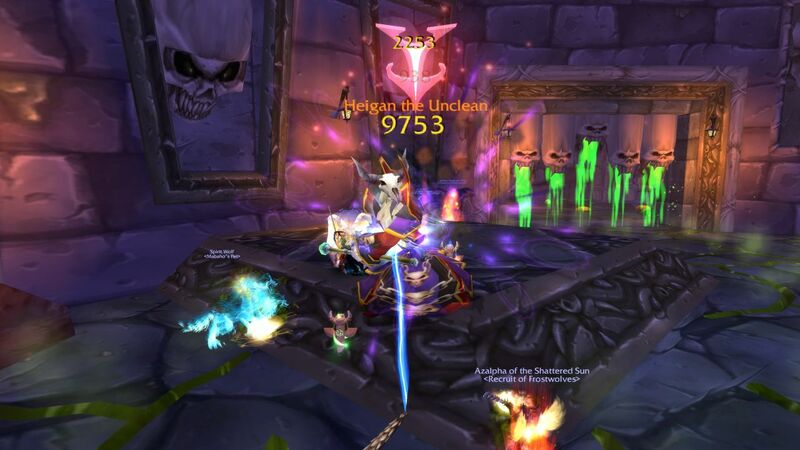 We had a group of 8 but with the rest of them geared for DS I knew my mediocre (by comparison) effort won’t be telling (as it is when we alt raid, hence the self induced ban). Chaos! A problem with being melee in a run like this is that they keep pulling the enemy away from you, catch up Mabaho! I was impressed by this room, Sapphirons chamber. He seemed to like me, maybe he new it was my first time so gave me the full tour? No one died to frogger! Or the tunnel boss. We tried for Shocking, but didn’t get it for some reason. 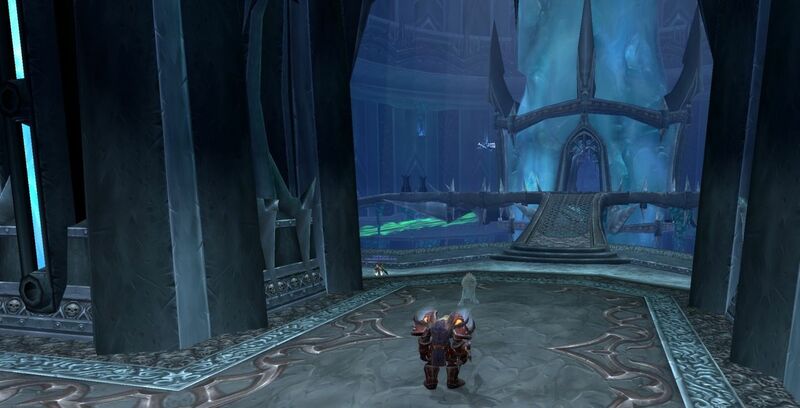 See how there’s no screenshots of Black Temple. I was halfway through Naxx before I realised. I’m terrible at remembering to take pictures. 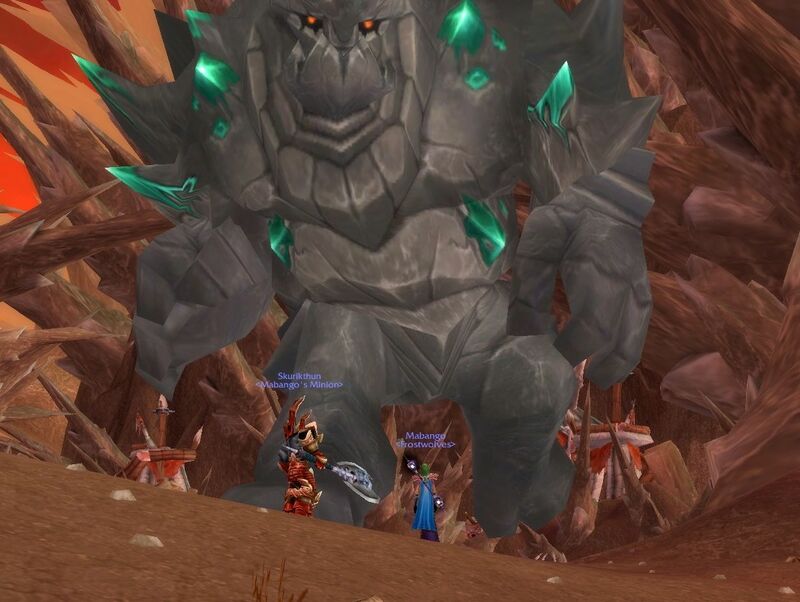 When the group is super powered like this they often run about collecting mobs, making really hard for me and my totems to get some serious head bashing in. 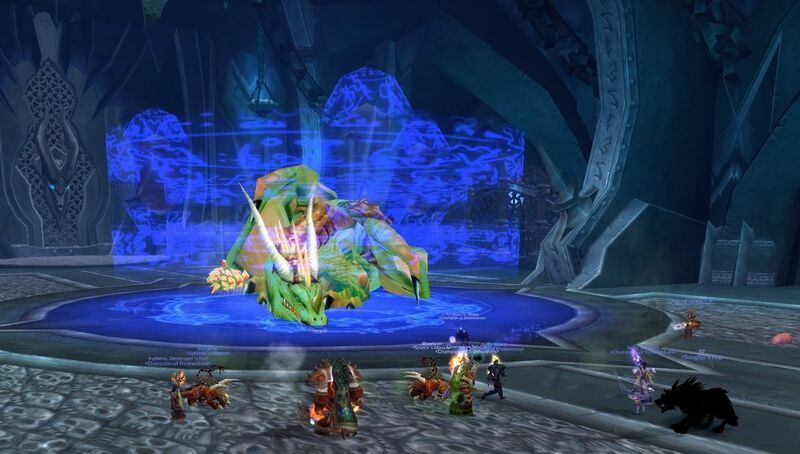 Turns out Mabaho needs SSC, Kara and Sunwell to complete BC raids. 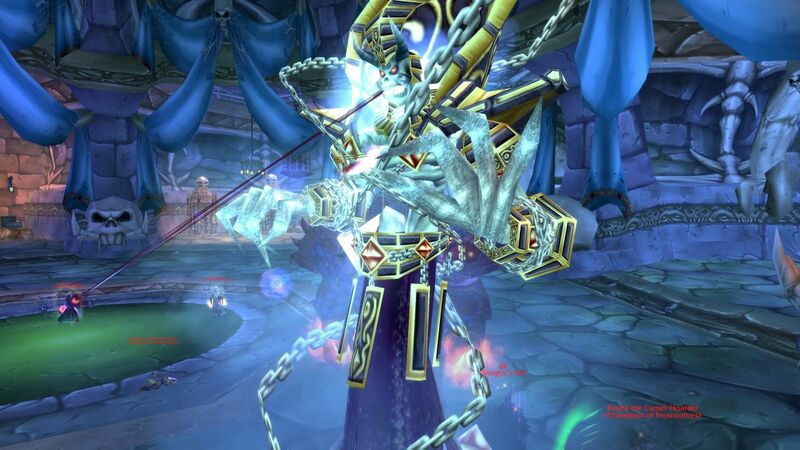 Naxx is the only one he’s done in WotLK. I had fun and it was nice to see all of Naxx. 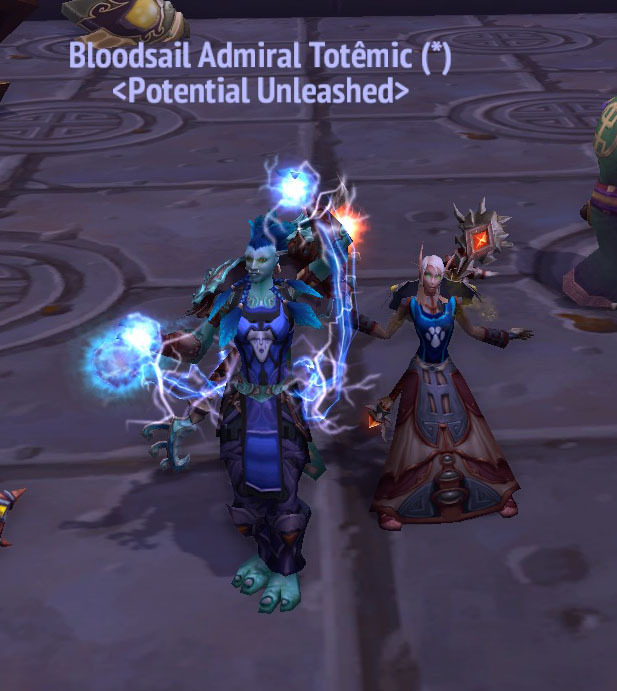 A busy morning, but the biggest news of the day is that I finally managed to earn exalted with the guild, yes I realise that’s more than a year in real time. 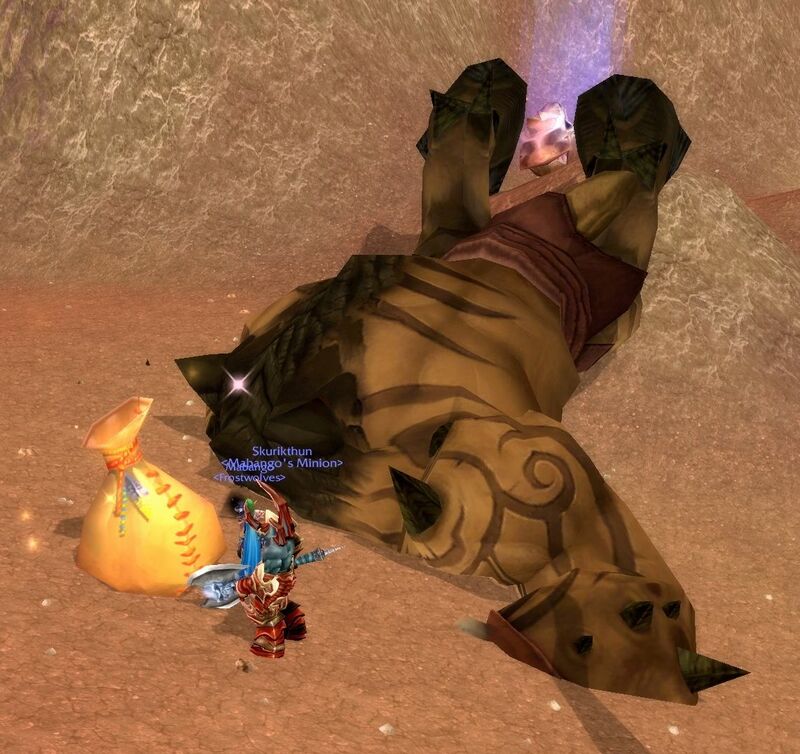 If you’re wondering, it can be done through a majority of questing but it takes almost all of the new Cata zones to get that far. 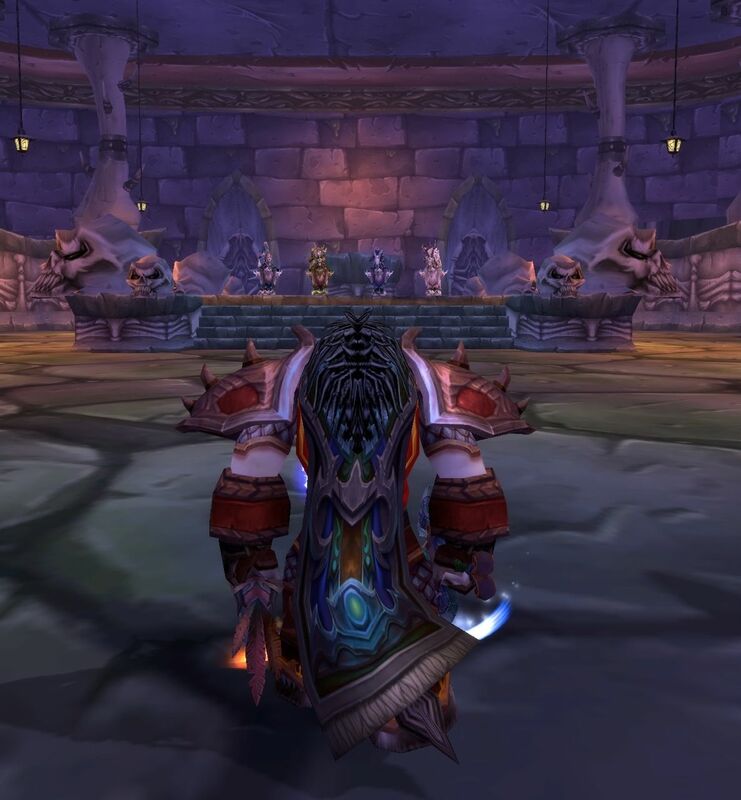 I still think they should have given people initial standing on how long they have been in the guild though, say Revered if you’ve been in the guild 4 or more years, Honoured for more than 2 or something like that. It isn’t the only rep I’ve raised in Cata, as I whenever I ran a dungeon I worked on TB, Org, UC and the trolls rep using tabards. There’s no point in chasing guild rep there as these weren’t guild runs. 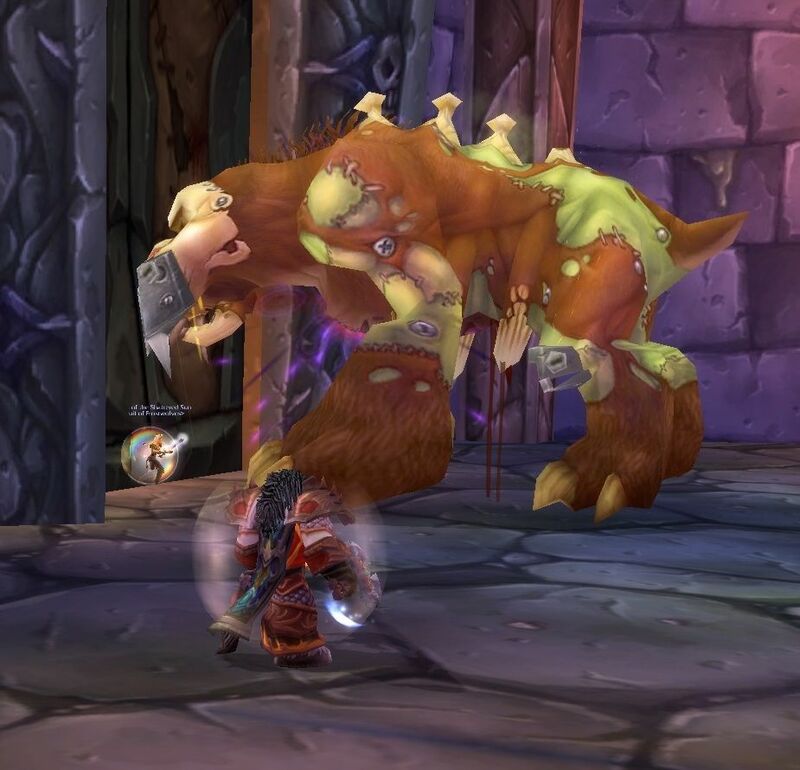 Currently all dungeon runs are working on Silvermoon rep so I can see what a big Tauren looks like on a chicken. 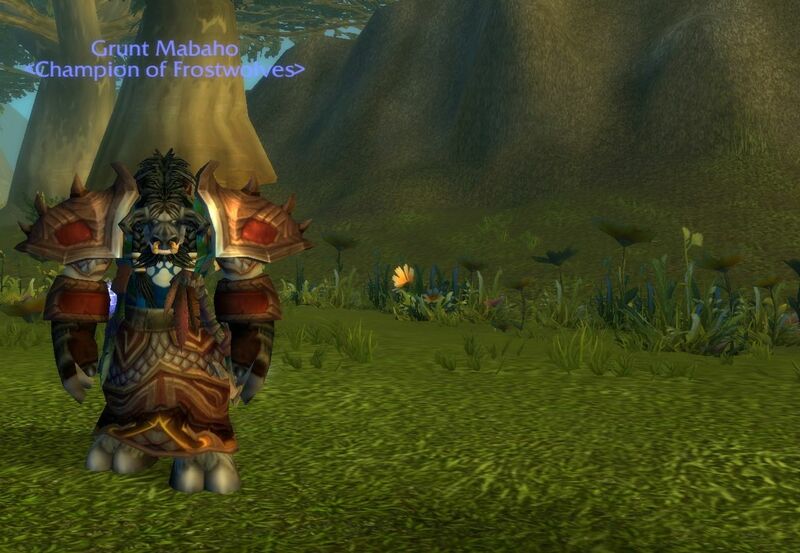 Author MabahoPosted on March 18, 2012 Categories WoWTags Frostwolves, WoW1 Comment on Time Flies … ? Okay, I didn’t want to post this until after Navi did as she was the one who asked me to make it. 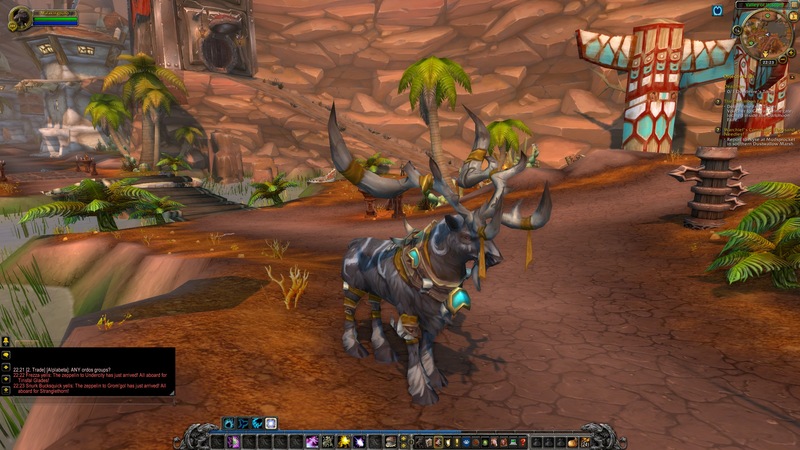 I’m the Tauren up the very back (the right hand one with the black horns). 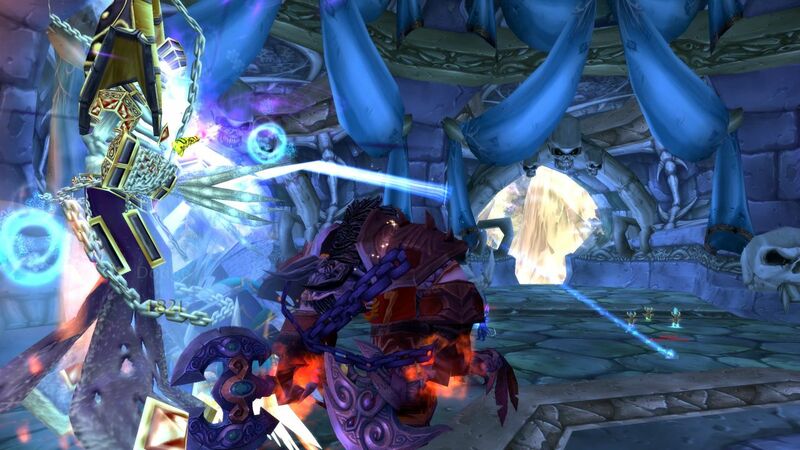 Navi is the Tauren in the front centre (holding the baby Tauren…. hmmm I guess that make her a calf). Cymre is holding the camera so can’t be seen here. Though technically she’s not a Frostie, she’s was for a long time and the parting was very a friendly one. 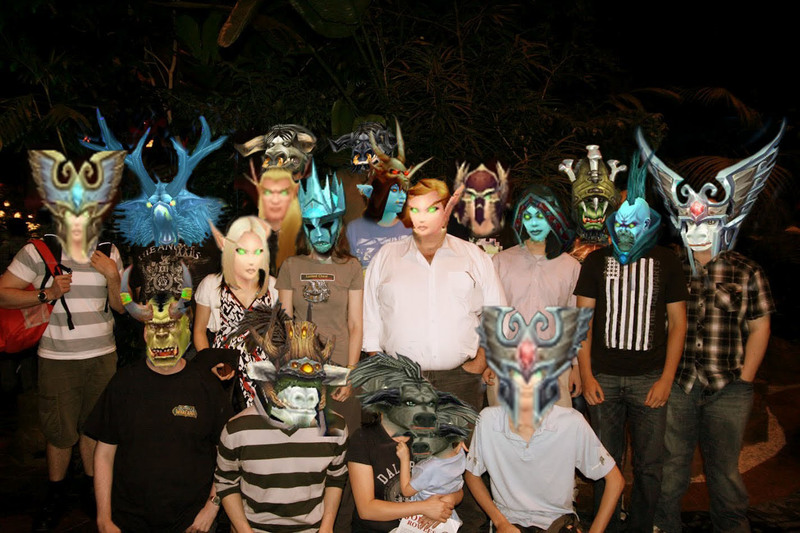 Remember to take your friends out of Azeroth sometimes too. Or something like that was the tip. Just arrived home from a real life meeting of the Frosties. It was great to put faces and real people to many of the folks I have been playing with for several years. The meet was held in Sydney and people came from Melbourne, Tasmainia and all over. We had about 25 people there for Pizza and stuff. A diverse bunch but its nice to see us all getting along in RL as we do in the game. 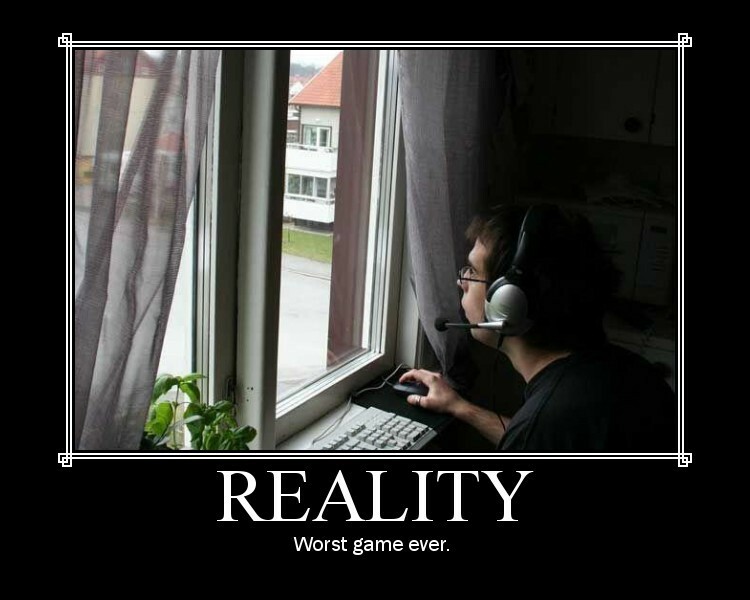 Not really related to my opinion of real life but it’s sort of related vaguely. Lastly a big apology to Cyrme as I’ve been spelling her name Cryme forever. Sorry! 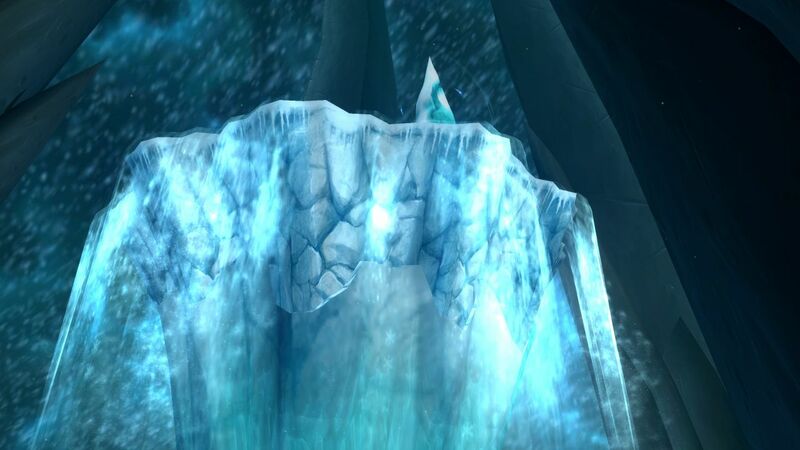 Author MabahoPosted on March 10, 2012 March 11, 2012 Categories WoWTags Frostwolves, WoW6 Comments on Remember to take your friends out of Azeroth sometimes too.